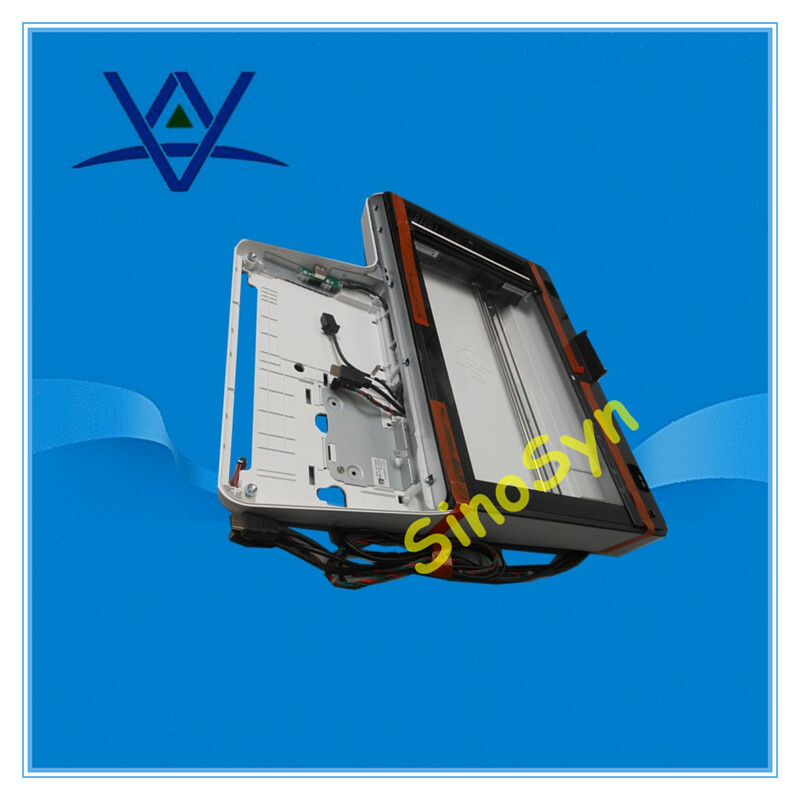 ﻿ J8J64-67901 for HP LJ Ent M631 / M632 / M633 Image Scanner Assy. J8J64-67901 for HP LJ Ent M631 / M632 / M633 Image Scanner Assy. 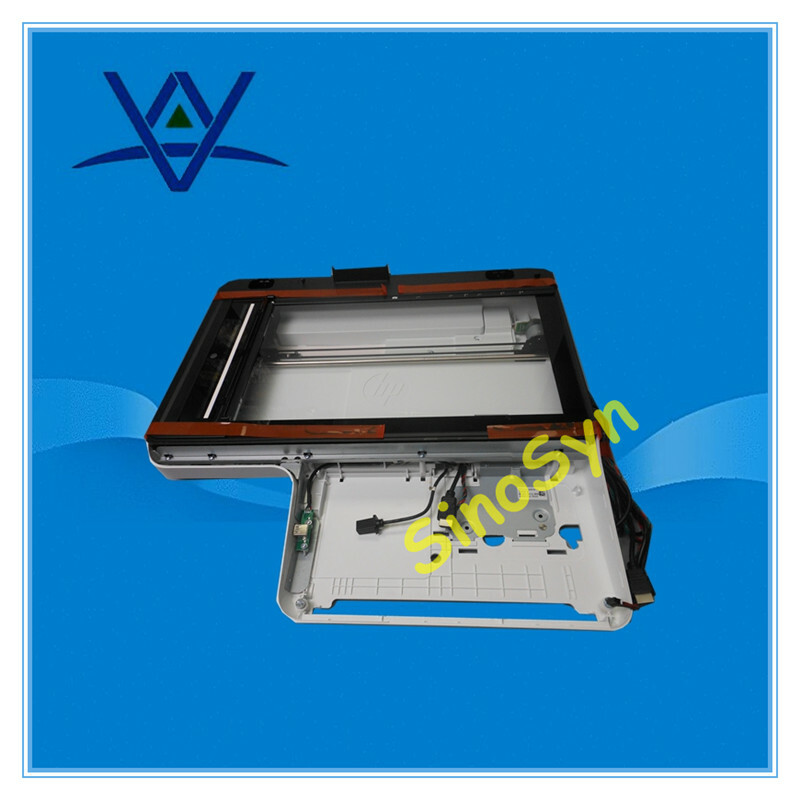 Product Manual：J8J64-67901 for HP LJ Ent M631 / M632 / M633 Image Scanner Assy. RM2-6454-000CN for HP CLJ Pro M377 / M452 / M477 Transfer Belt ITB Kit, TRANSFER BELT, TRANSFER ASSY.